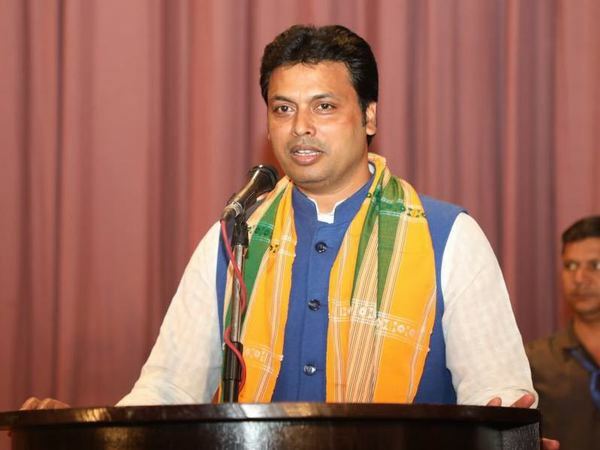 Agartala, Nov 12: Amid a controversy over dropping May Day from the list of state government holidays, Tripura chief minister Biplab Deb on Monday justified the move saying they do not need a holiday on the day as they are not "labourers or workers". "You are not a labourer (mazdoor)? No. Am I a labourer? No. I am Chief Minister. So, what for do you need holiday? What will you mourn for (Kya matam manayenge aap)?" 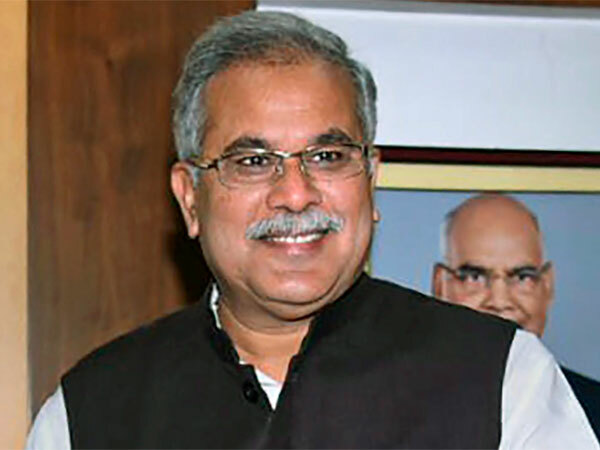 he asked a host of senior bureaucratic officers present in the audience at an event of Tripura Gazetted Officers' Sangh. Deb explained how May Day is for the workers and that's why, the BJP-IPFT government has decided to give a holiday to those in the industrial sector. Deb reasoned that May Day is meant for workers and labourers and no one else. He claimed his government has done justice by granting holiday for workers in the industrial sector on May Day. "There is holiday on May Day in the industrial sector. That holiday is still valid. But are you workers and labourers in the secretariat?" the CM asked. Last week, The BJP-led Tripura government has dropped May Day or International Labour Day from its list of state's 'regular holidays' and scheduled it under 'restricted holidays', sparking criticism by the opposition CPI(M) in the state. A notification issued by Under-Secretary S K Debbarma on Saturday said the government employees would be allowed to avail four holidays in a year from the list of 12 'restricted holidays', including the May Day.